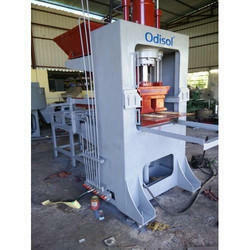 Automatic Mini Top Press Flyash Brick Machine. Maximum High Pressure Tonage : 70Tons. Fly-Ash Bricks : 5000 to 6000pcs. 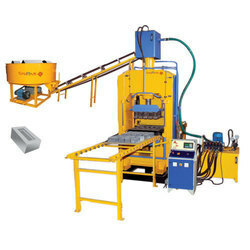 We have fly ash brick manufacturing M/C which has capacity of 18 & 24 piece per minute.